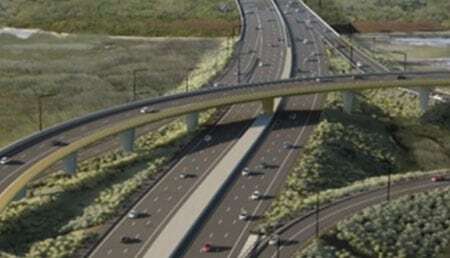 For more than 20 years Evenrange has been successfully manufacturing specialised concrete curing compounds and coatings for the civil and commercial construction industry. 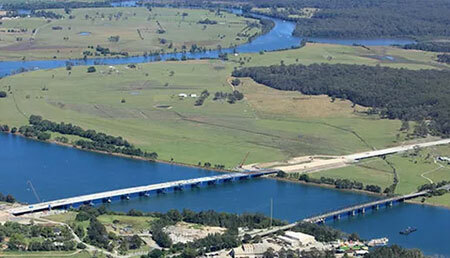 Evenrange was the first company in Australia to introduce hydrocarbon resin curing compounds to major civil projects. Evenrange has maintained itself as an industry leader with its high quality industry approved products that maintain a strong environmental emphasis. Evenrange Evencure liquid impermeable-membrane curing compounds are “apply and forget” systems that effectively, efficiently and economically replace labour intensive curing systems such as wet hessian, polythene or ponded water. In the coming months, Evenrange is about to undertake some huge works. 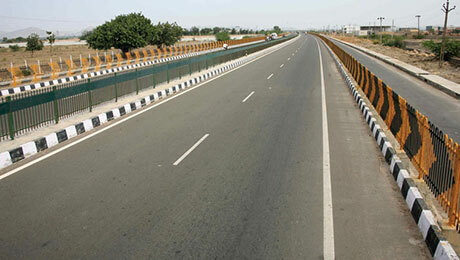 This starts with one of the countries biggest highway duplications, Pacific Complete. 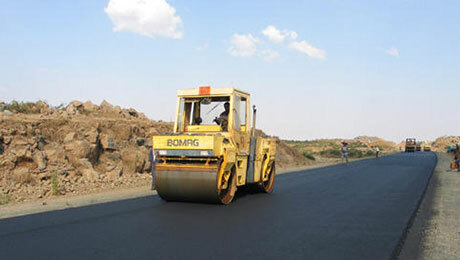 Roads and Maritime Services upgraded 20 kilometres of highway. 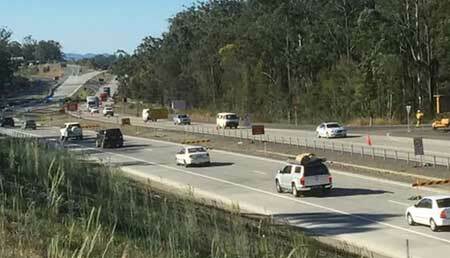 Roads and Maritime Services upgraded about 14 kilometres of the highway to four lanes divided road between Barrys Creek in Kundabung and the South Kempsey Interchange. For more than 20 years Evenrange has been successfully manufacturing specialised concrete curing compounds.